Here at Strong Start, we like to stay up to date on the latest thought and research about education and educational psychology, so we can better assist your children on a day-to-day basis with learning in the most effective ways. 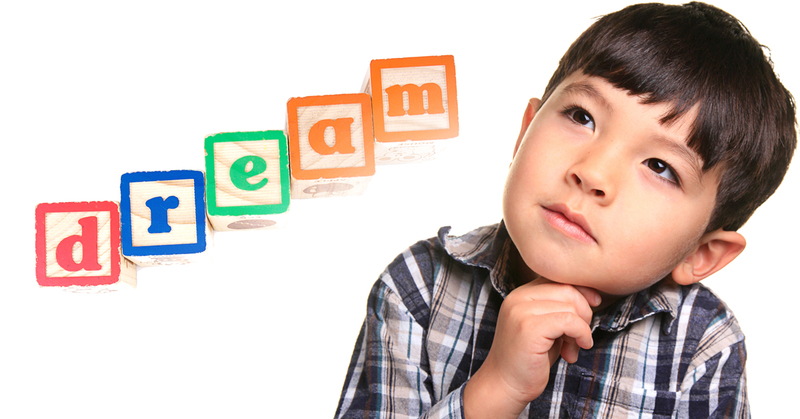 A recent article on KQED News entitled Why Daydreaming is Critical to Effective Learning, got us thinking about how toddlers and preschool children develop cognitively, and made us wonder if our curriculum helps them do just that. We are happy to say yes; we believe that our curriculum and environment does. To learn about this article and how we fulfill many needs of a child’s development, keep reading. To learn effectively, people need to focus, and in this day and age, that often means tuning out a barrage of electronic stimuli. This runs counter to the idea that brains can multi-task. It simply isn’t true that brains can multi-task. Human activities rely on procedural memory and there are two types of tasks that fall under this category: associative tasks which are memory-based tasks such as singing the words to a song you know while driving, and cognitive tasks that are creative tasks such as reading a text or telling a story. Your brain can handle one cognitive task and one memory based task at time, but not two of the same kind. When we are doing what we call multi-tasking, we are actually task-switching and sharing the attention between tasks and so the attention devoted to a main activity is diluted. The term given to this is sequential tasking. According to the article, Daniel Levitin who did the research referred to in this article, the brain works best when it focuses on one task at a time. Levitan also says that brains work best when given regular breaks. Daydreaming is the perfect way to give your brain the break it needs. 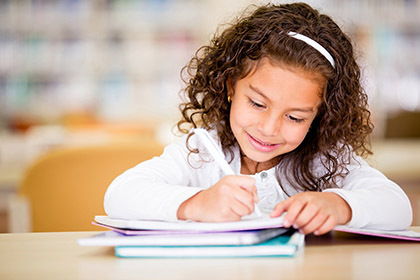 When a child sits all day doing paperwork, they are very liable to lose focus and have their mind drift into daydreams. This is the brain asking for a break. It is better to give the brain a break before it loses focus than to wait until time and energy has been expended trying to focus. By the time a child reaches kindergarten, their attention span is about 10 to 15 minutes long, so it’s very important to adjust expectations and schedule learning tasks that are shorter than 15 minutes as we work towards that level for kindergarten. For children, this comes down to not over scheduling them, or scheduling in free-thinking or daydreaming time. Another study showed that the executive network of the brain was stimulated during daydreaming. 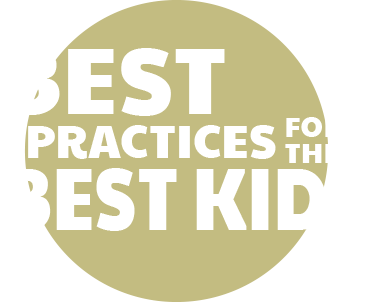 This network is “connected to improved critical thinking capabilities,” an invaluable characteristic in successful learners. According to an article by William Koch, daydreaming may actually be the mind’s natural state and focused tasking is a learned, cognitive activity. One study showed that during daydreaming, the areas experiencing stimulation are a default network, that are “associated with most higher level mental activity,” and that “those who suffer injuries to the region of the brain in which daydreaming occurs suffer from a lack of spontaneous speech and thought.” So, it would seem that daydreaming stimulates higher, creative thought processes and so should be encouraged in children. This is Your Child’s Brain on Strong Start! When you enroll you child at Strong Start Early Care and Education, you know you are getting the best in daycare services and the highest quality childhood development focused education for your children. We use a curriculum that aligns with Connecticut Early Learning and Development Standards. One aspect of this curriculum is imaginative play. This is time for the children to just play and be children. We also have a great indoor gym for them to have active bodies and relaxed minds. We have time blocks for creative expression through the arts, which uses different parts of the mind and is wonderful for cognitive development. The overall theme of our curriculum is that it is inquiry-based and encourages children to think of questions and seek answers. We also emphasize emotional intelligence and use positive behavior guidance that teaches self-regulation and confidence. Call today to learn more about what Strong Start Early Care & Ecucation can offer your child, and you with our Flex Care program.